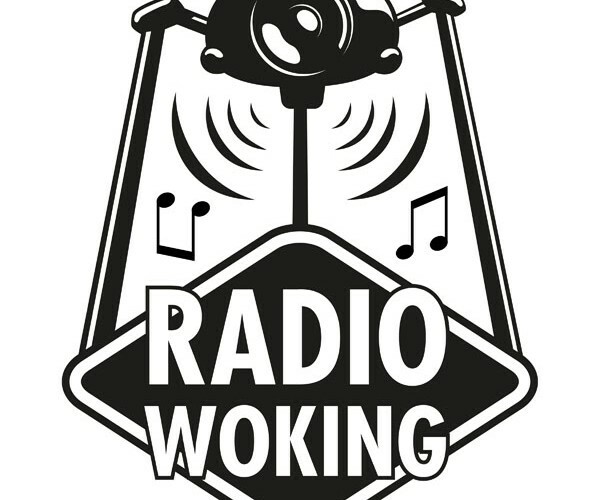 Here at Radio Woking we are full supportive of local businesses in the area. We are now offering some great advertising opportunities. To find out more please visit our ‘Advertise With Us’ section of our website.